Custom Designs. Durable Materials. Unsurpassed Quality. 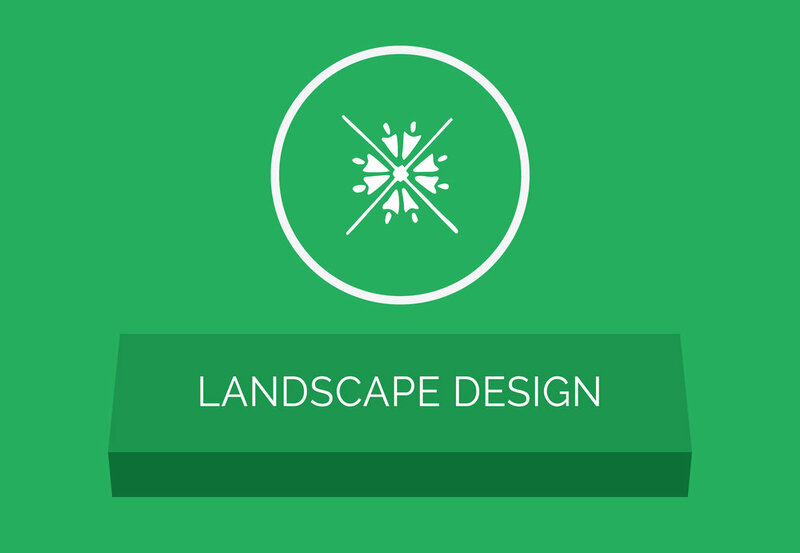 For 30 years, we have been considered the premier landscape design company to serve South Jersey and the surrounding area. 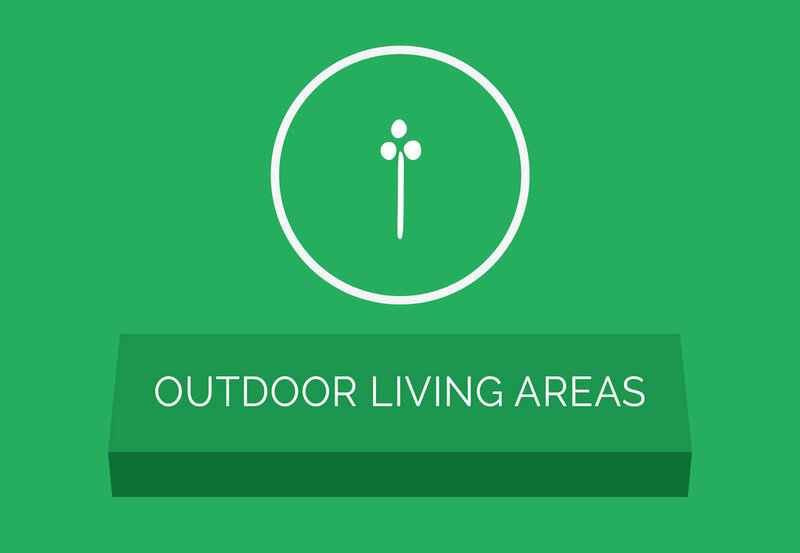 With a focus on smart irrigation systems, custom landscape designs, and modern hardscape solutions, it's no wonder how our all-encompassing services continue to surpass local competition and deliver each client striking results with every outdoor escape that we curate.